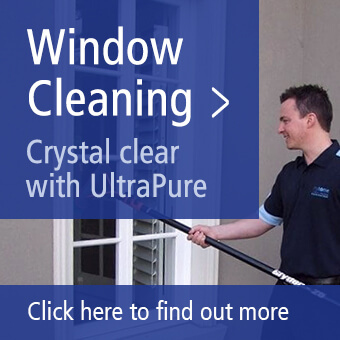 Our Richmond Carpet Cleaners will have your carpets clean and dry within the hour! 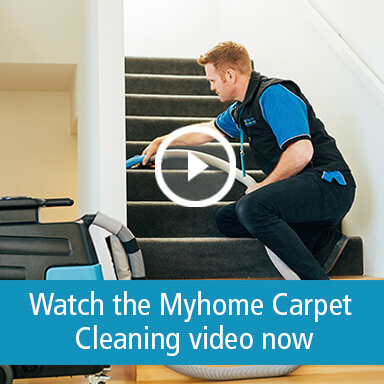 Well with a Myhome Dry Touch Carpet Cleaning System you can afford to forget about your carpets for longer. 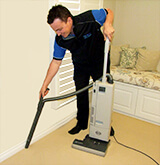 Bring your carpets and fabrics back to life, call the Richmond Carpeting Cleaning team on 13 22 31 or contact us online.